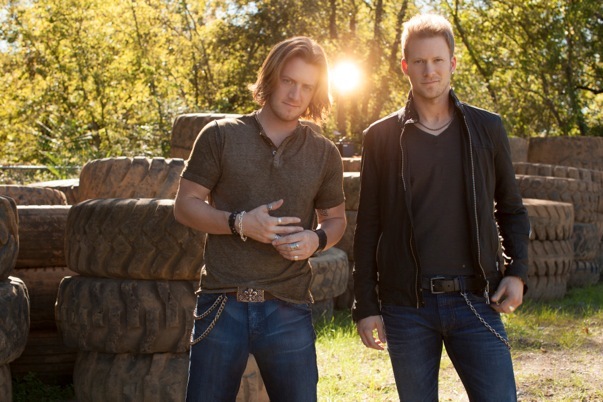 The Today Show TOYOTA SUMMER CONCERT SERIES – tune in to catch FGL! Tune in to check out Florida Georgia Line! Details: Florida Georgia Line will perform songs from their PLATINUM-certified debut album HERE’S TO THE GOOD TIMES. a collaboration with Nelly on the 5X PLATINUM “Cruise” Remix, which has sold over 5.5 million downloads.